So I decided to make this easy tank on the spur of the moment. 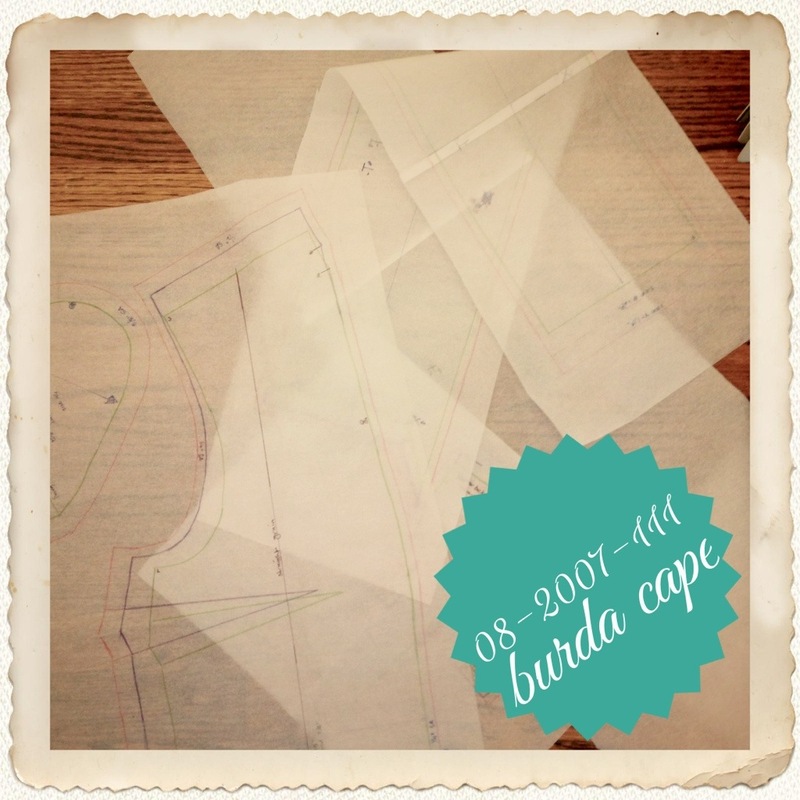 I was going to meet up with some of my sewing pals for our biweekly S.O.S (Sewing On Saturday/Sunday) gathering and I didn’t want to try to decipher Burda instructions from my cape while chit chatting, eating, drinking wine, and oh yeah… sewing. 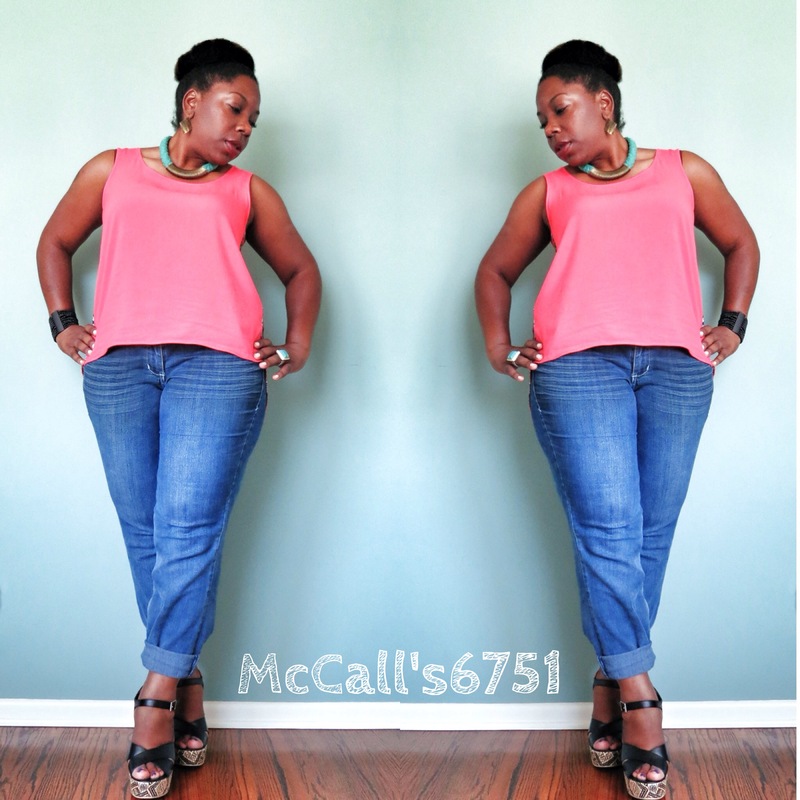 So about an 1.5 hours before our rendezvous time I decided to make this two piece tank top as my S.O.S. project. The funny part is that this easy peasy top grew legs! First, I couldn’t decide on the size so I did a quick pin fitting which made me add 5/8″ to the length. Next I picked my fabrics which was a rayon challis (love me some challis) and a chiffon remnant, both of which come from the $2.50 per lb at Michael Levine’s. 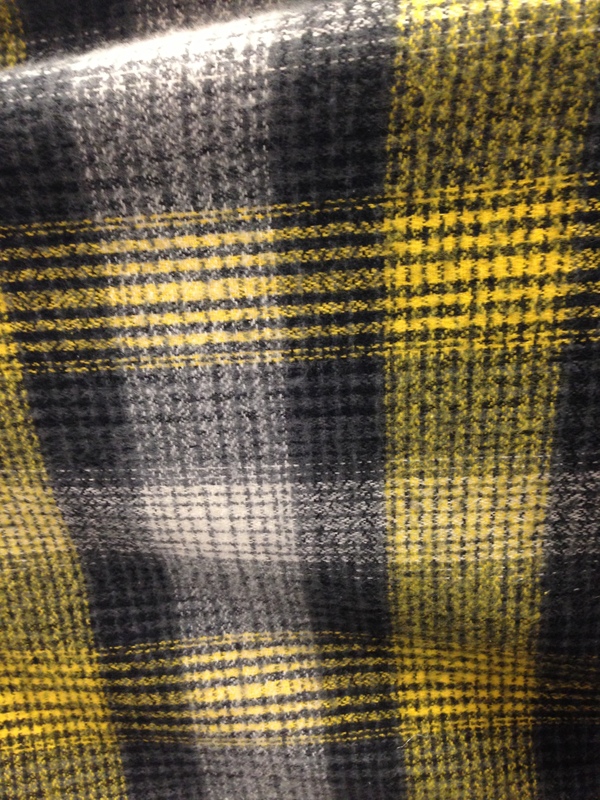 I haven’t worked with woven fabric in a long time and never with chiffon. I took a little too much time deciding on the pattern placement and then discovered I also didn’t have the color thread nor any matching bias tape. So with about 30 minutes to go I set about measuring and cutting the requisite bias tape using a method I saw on Pinterest for making bias tape using masking tape as a guide and googling how to piece the pieces together so as to save on fabric. 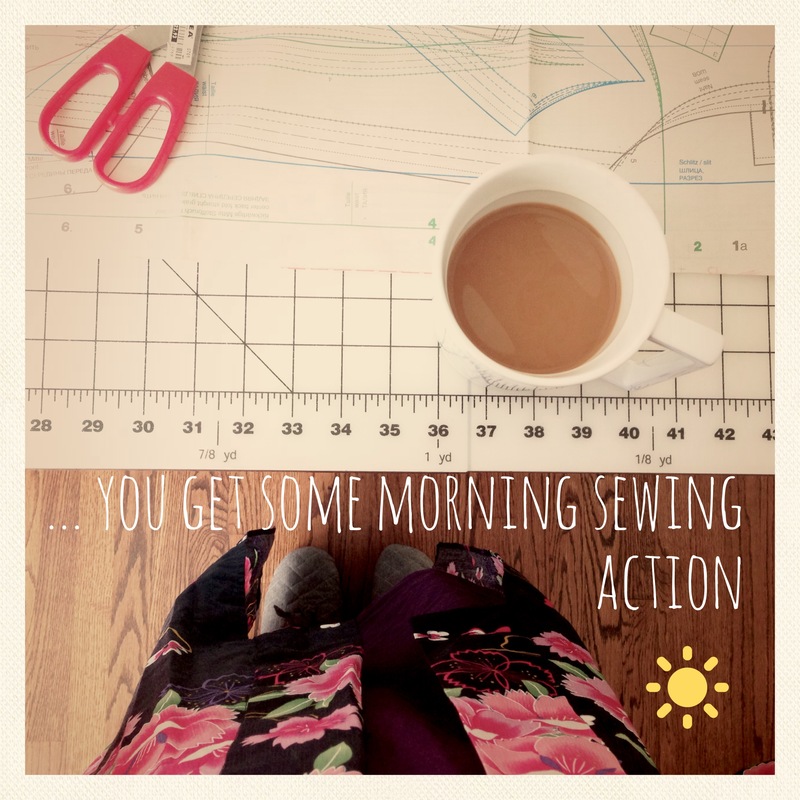 Since I didn’t want to bring my serger along that meant french seams which I also have not done in years and had to do a quick recap using my singer sewing guide. One quick stop at JoAnn’s along the way and I was finally set to sew. Once I got started it was of course easy as can be but I just find it hilarious that this two piece, super easy pattern became more and more elaborate as I progressed. CHANGES FOR NEXT TIME: I would maybe add a bust dart (once again complicating a simple pattern and maybe lengthen the strap area on the front piece by about a 1/4″ because if I just shift the tank back by about that much it doesn’t get caught on my shelf booty. Would you sew it again? Would you recommend it to others? I will probably sew one of the other views but I can highly recommend view D.
I got a comment from the lovely Veda a few weeks ago asking it I was still knitting. Luckily I had just started a pattern so I could proudly say “YUP!” Had she asked me a few months ago it might have been another story. 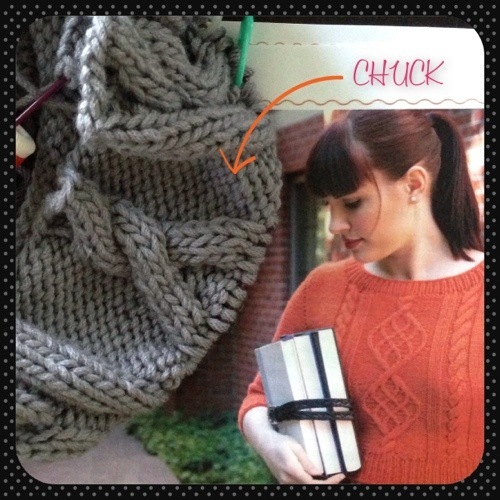 So here is some proof that knitting still has a place in my heart. Nowadays I tend to keep knitting around for when I am blog surfing or watching TV. Lately I have been doing a lot of both so lots of progress is being made. 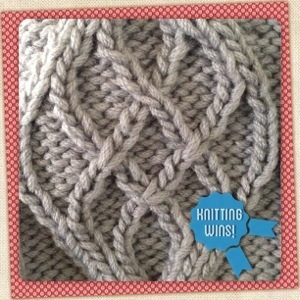 I am loving the luscious cables. So squishy! 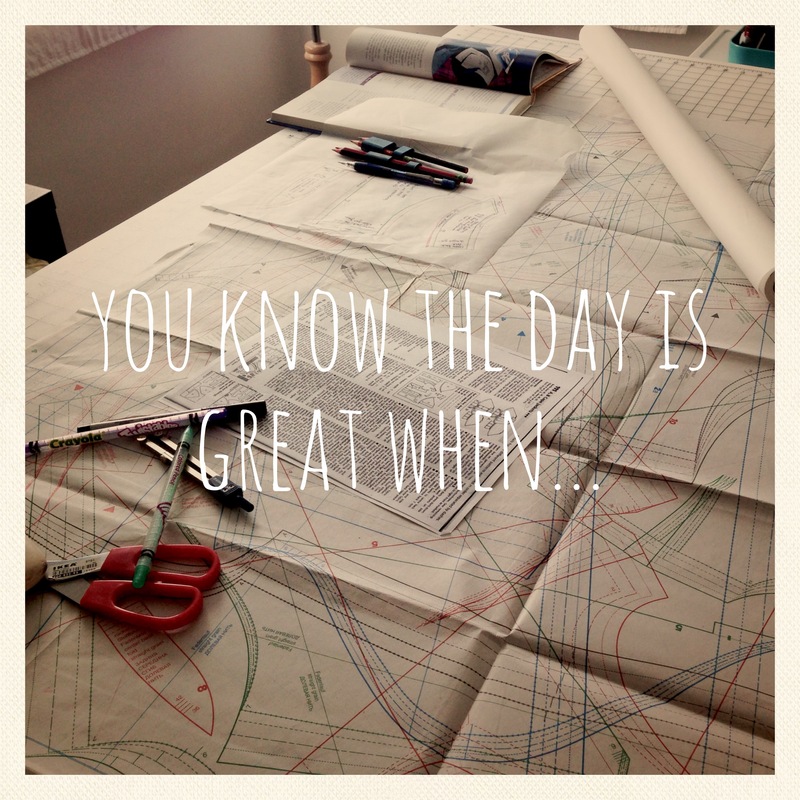 But when the weekend comes that is when sewing is king. 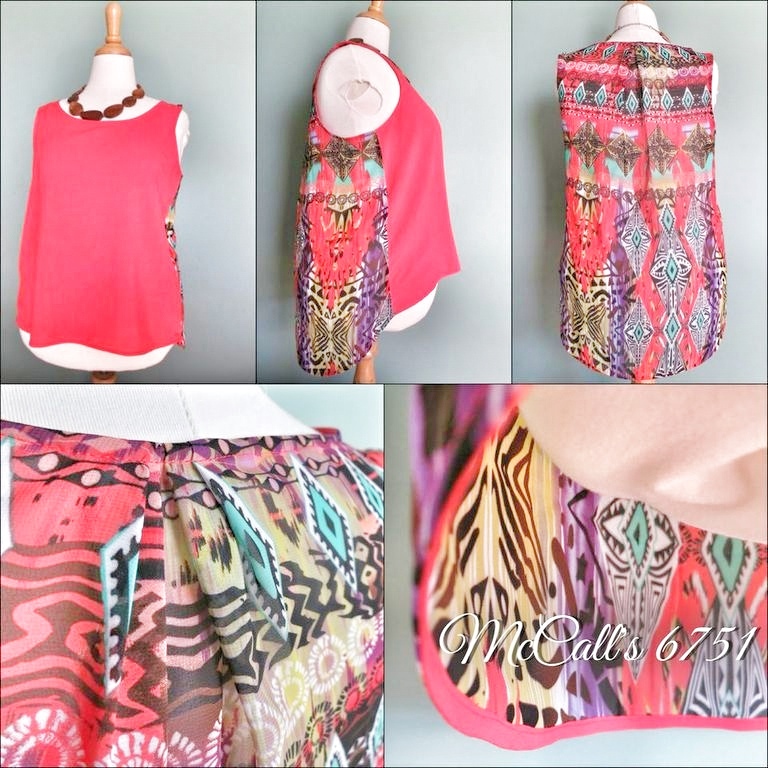 I made a tank that I will share this weekend and have switched focus from the cape to a pretty dress. I have some serious crafting A.D.D. Given, the two inspiration pieces above are wool and the fabric from JoAnn’s is brushed cotton, but I am calling this Kismet. 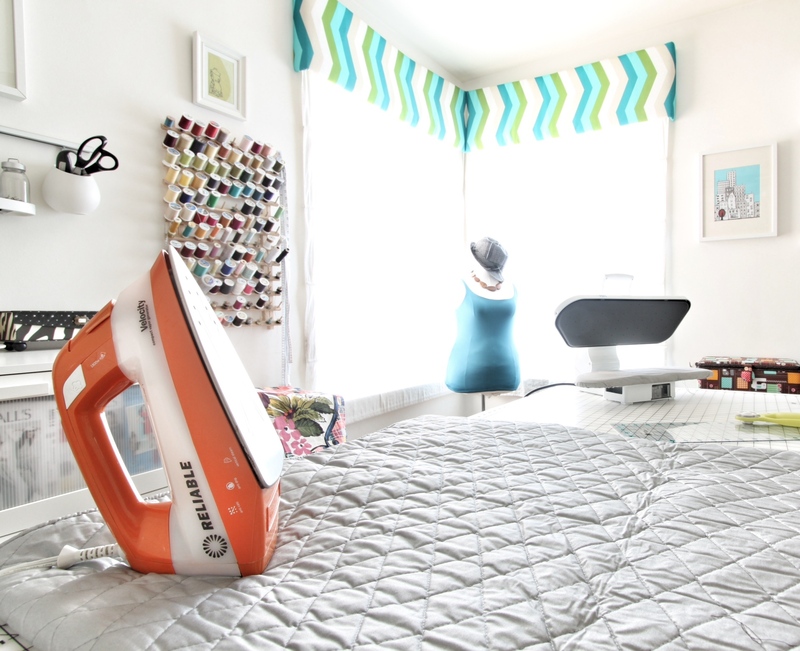 First off, thank you for all the wonderful compliments on my sewing room! I have been gone so long I was genuinely surprised to see it was still on so many peoples blog roll and now swept away with the annual “I have too many blogs to read” cleanup. So after writing my last blog post I went on vacation to Oakland where it was foggy and chilly. 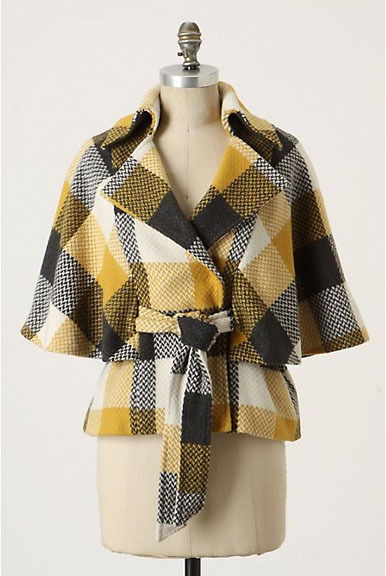 It was actually good weather for the Bay but it got my fall sewing juices flowing. Given, when I got back to So Cal I was snapped back to reality as soon as I stepped off the plane but the desire to sew fall attire stuck with me. I have loved this cape for the past 6 years and it is finally coming to life. The tracing has been slow as I am trying some new techniques. 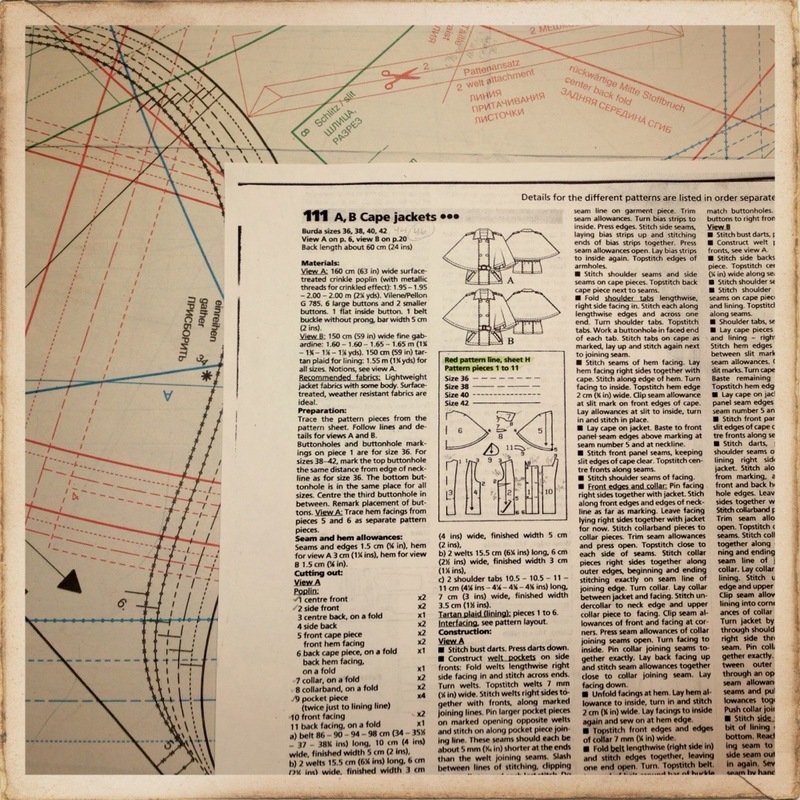 I am doing my pattern alterations using the method I learned at ETAC and referencing Fitting and Pattern Alterations. I am also shrinking seam allowances using Sewing Secrets from the Fashion Industry that has a great visual reference for what seam allowances should be. 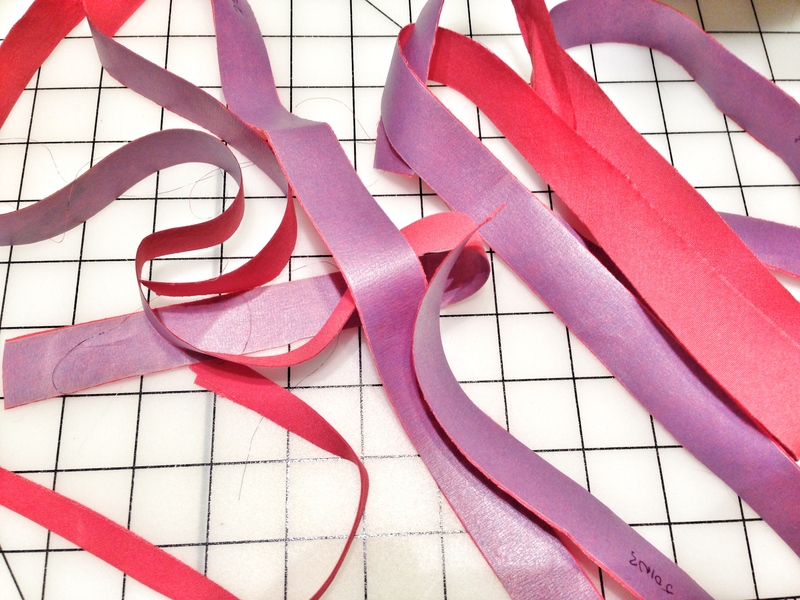 I highly recommend Sewing Secrets if you are a visual learner. It makes me excited every time I open the book. Since I plan to make a muslin I am less fearful in branching out and hopefully improving my skills. In fact, that is the reason I have gone back to making muslins. Well that and the frustration of things not fitting. 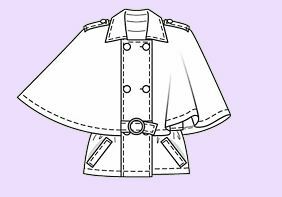 This week I will have the pattern traced, the muslin cut, and start the trial sewing. At least that is the plan anyway. I have been away for a long time folks. So long it took me a while to figure out how to navigate WordPress and take decent pictures. My pseudo modelling skills have gone down the drain so dress form pictures may be the way to go until I get a rhythm going. I have lots of excuses for being away. Some have gone away with time and other required some realizations on my part. 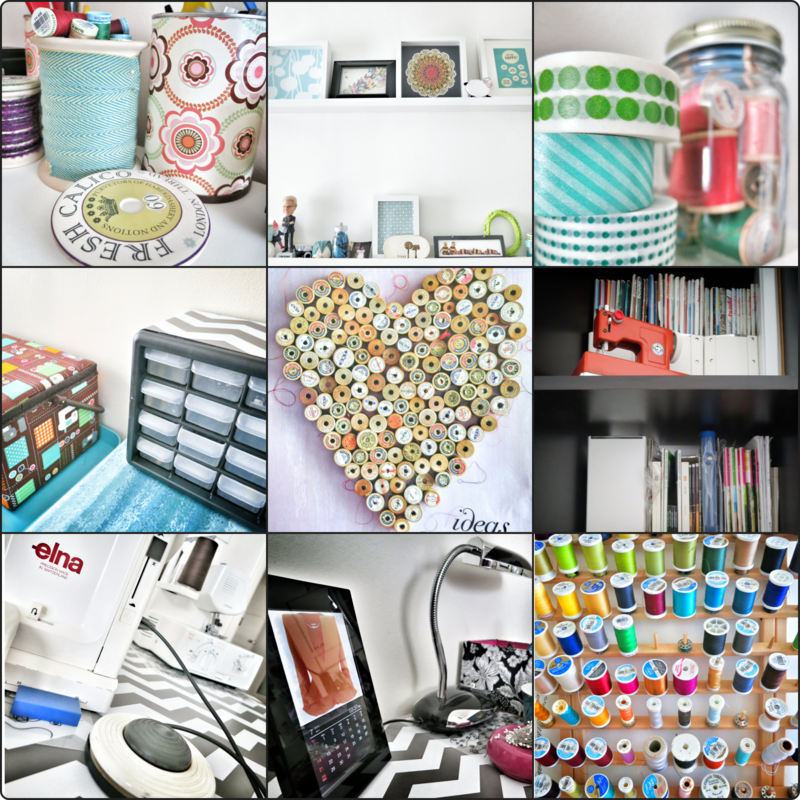 One big “Ah ha” moment for me was the realization that I hated my craft room. I know! Blasphemy! But somewhere along the lines I set up my room and just started to loathe the configuration and ultimately began avoiding it. 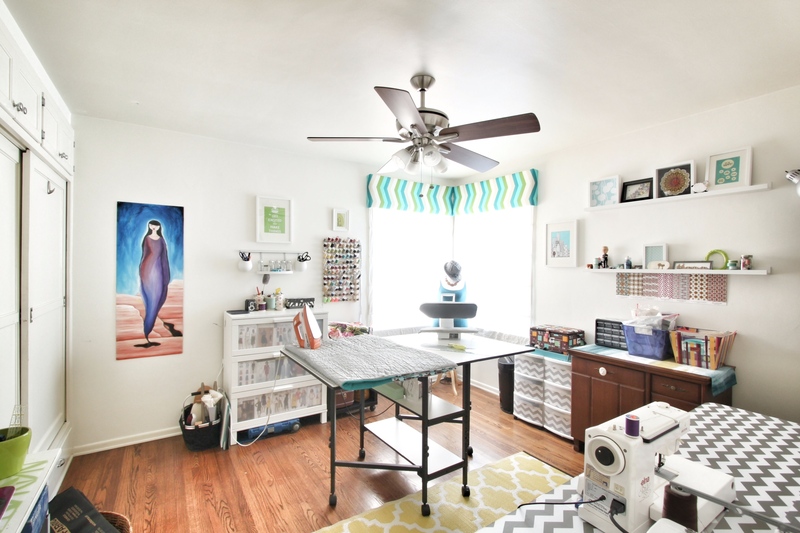 So about a month ago I decided to do a craft room makeover to get my fung shui/mojo back (sorry for no before pictures but I was a woman on a mission!). It’s still not quite “done” but I truly feel like this has become my happy place. 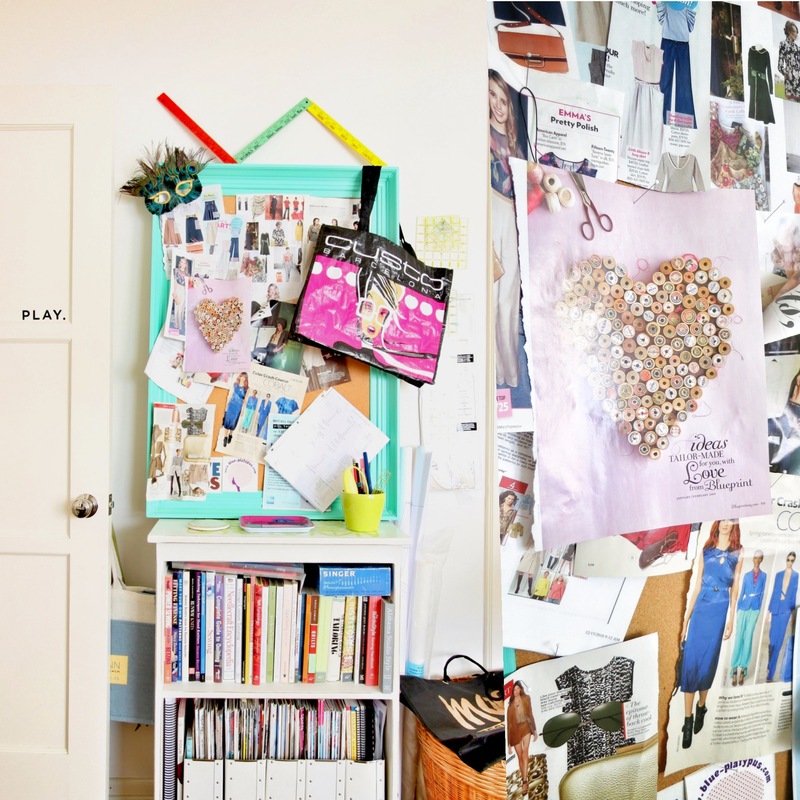 Therefore, without further ado, I welcome you to the Peacockchic Craft Room! This is the view from the entrance. Makes me happy just looking at it! First issue: I had one table for both sewing and cutting that was too short. 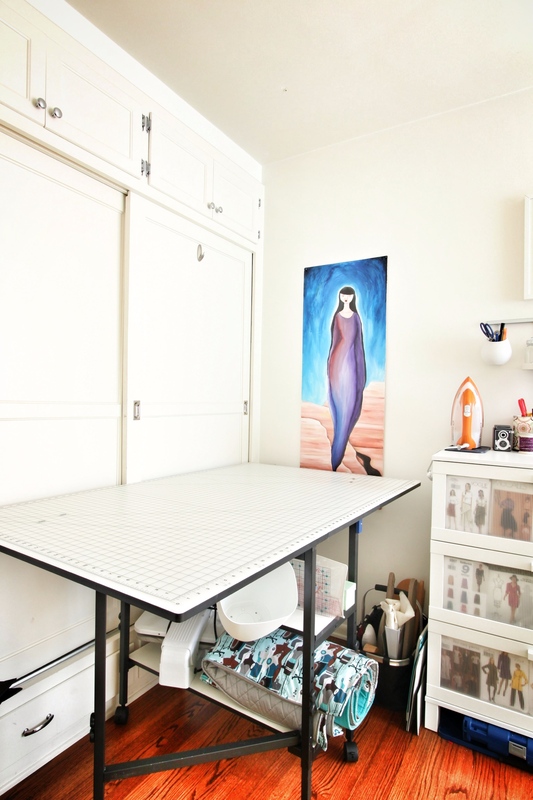 Remedy: I bought a new sewing table with adjustable height and bought a new, larger folding table to act as my sewing/work table for sit down projects. I covered it in chevron contact paper to give it some pizzazz! Here is my new cutting table. It looks a lot like the JoAnn’s adjustable cutting table but it is actually one I bought through Nancy’s Notions. It is more expensive but based on reviews I felt it would be a more sturdy table and the two level of shelves was really nice too. I keep some of my rulers, my Conair fabric steampress ($15.00 at Goodwill. Score!) and my new table size pressing pad, also made using the numerous diy internet tutorials, underneath. Thanks Internet! Here is the alternate view of my setup with the cutting table in the middle and my pressing/cutting station at the ready. I absolutely love folding furniture and it is even better when it is on wheels!! Gives each room so much more flexibility! In the closet is my fabric stash. 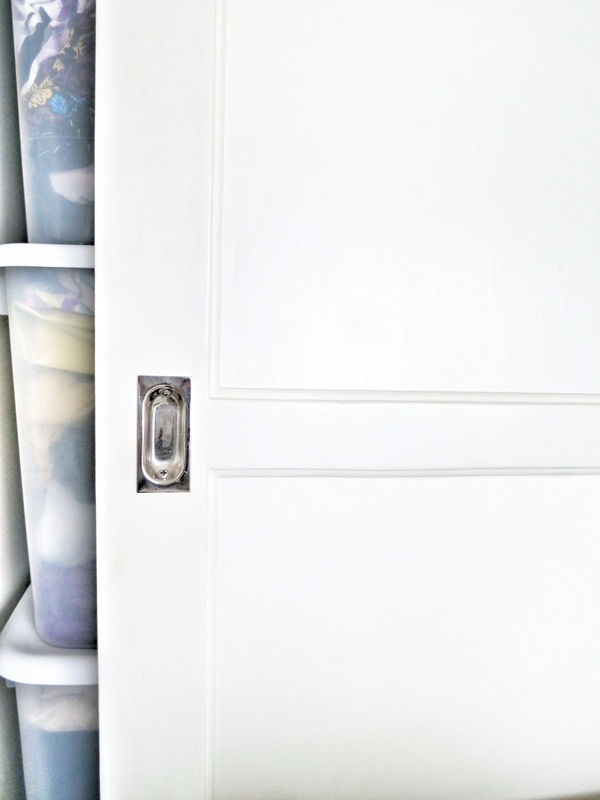 It occupies the WHOLE CLOSET safely tucked away in large plastic bins. I would show you,but then I would have to kill you sew more from the shame and guilt. And finally is my collage of details. My knickknack area, the photo ledge with my Tim Gunn bobblehead, washi tape and pretty thread, my sewing basket with more essentials and my hardware sorting bin with all my sewing feet, inspiration from by board, my other bookshelf full of Burda, my new beautiful Elna (saving that for another post), my photo frame that scrolls through all my fashion inspiration photos from Pinterest, and my beautiful thread rack. 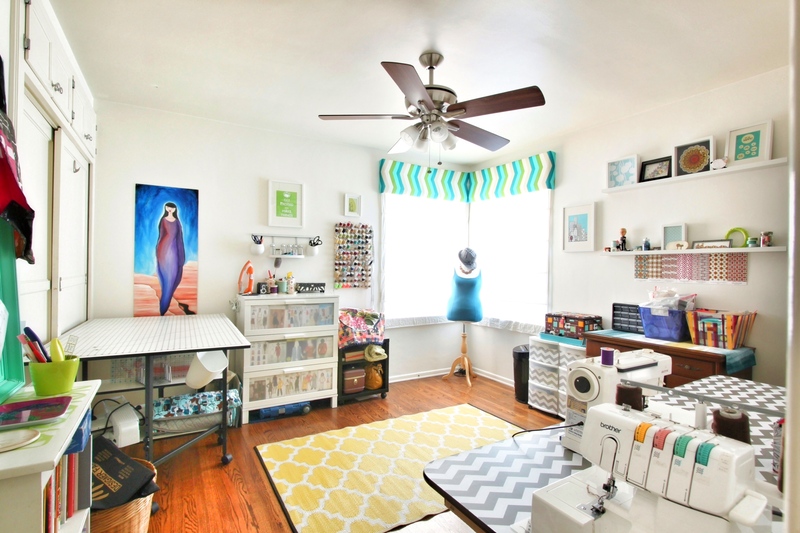 After this fairly extensive craft room makeover I LOVE my space. LOVE LOVE LOVE IT! It has inspired me to want to be in there everyday. Lately I have been making muslins so no pretty pictures to share but to me sewing is sewing and I am happy to have a bit of mojo after all these years.